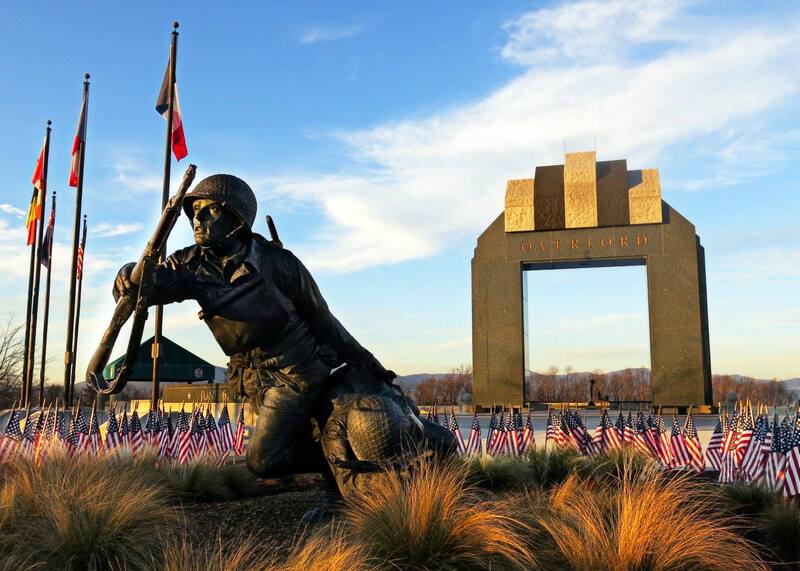 With its stylized English Garden, haunting invasion tableau, and striking Victory Plaza, the Memorial stands as a powerful permanent tribute to the valor, fidelity, and sacrifice of D-Day participants. The Memorial is encompassed by the names of the 4,413 Allied soldiers who died in the invasion, the most complete list of its kind anywhere in the world. Due to the severe weather threat, the Memorial is now closed for the remainder of Friday, April 19, 2019. Please check back for updates. 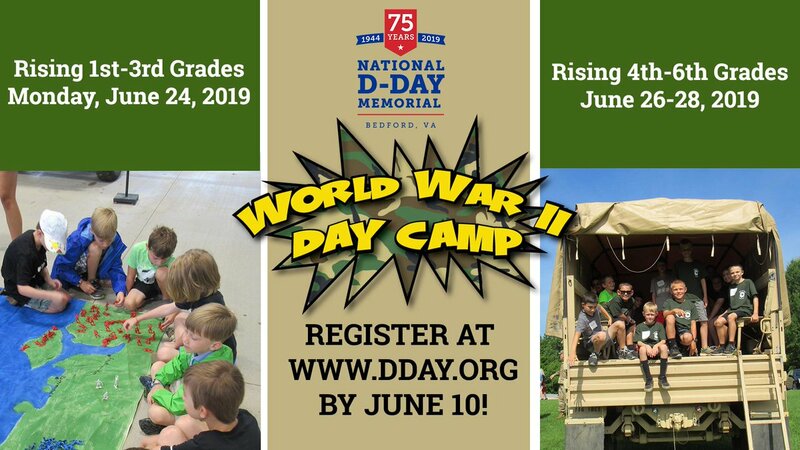 World War II Day Camp registration is now open! Learn more and register at t.co/E3zE34v4Jc.